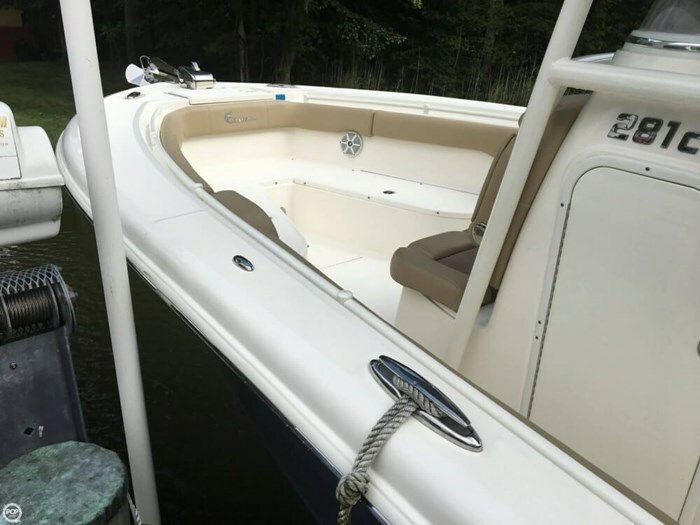 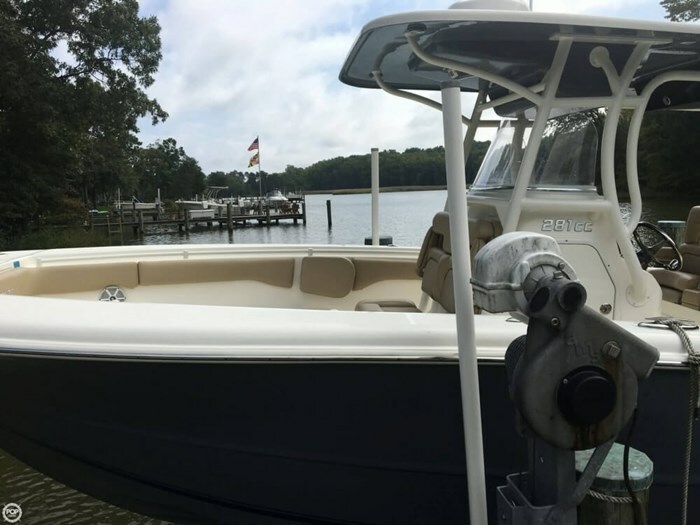 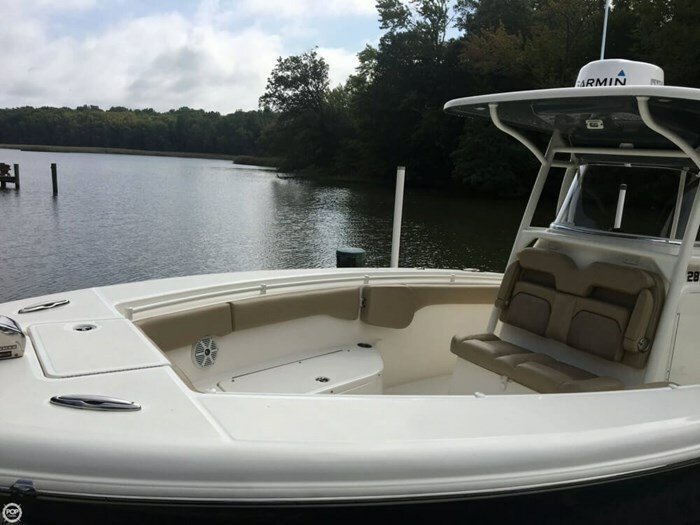 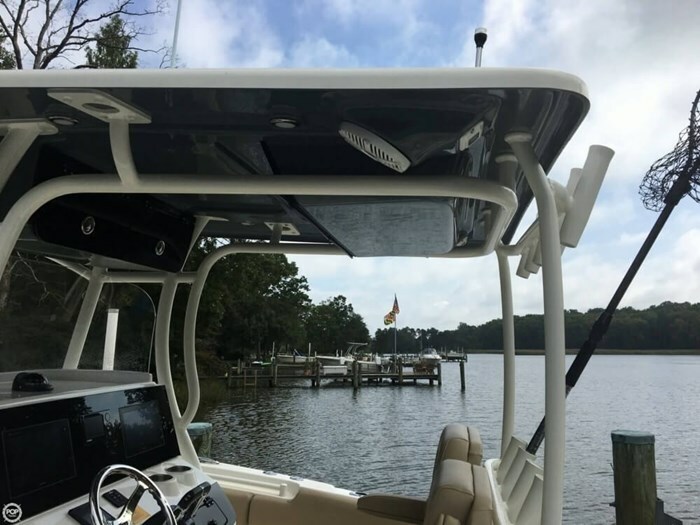 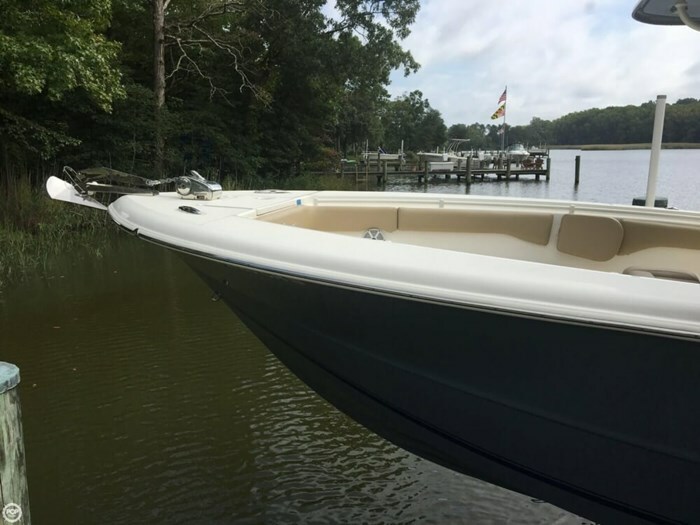 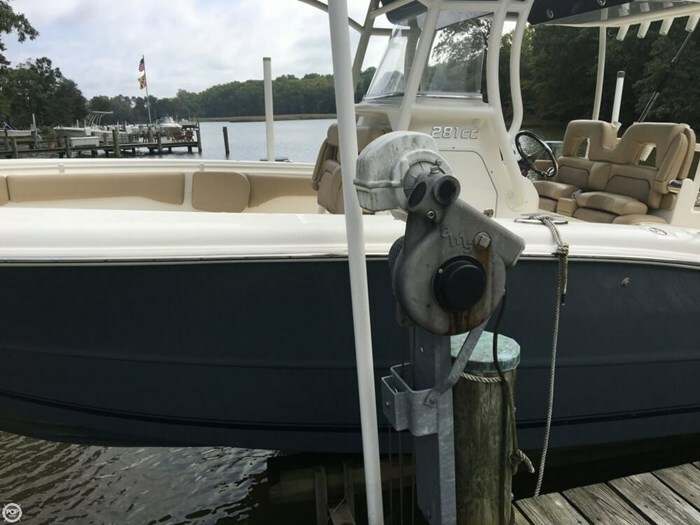 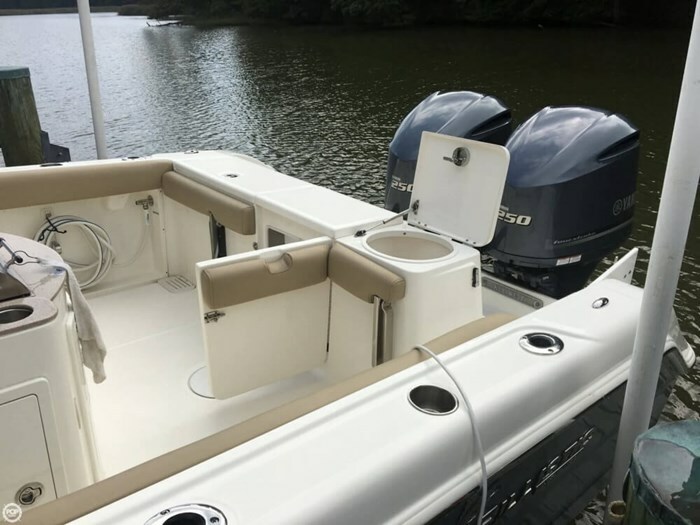 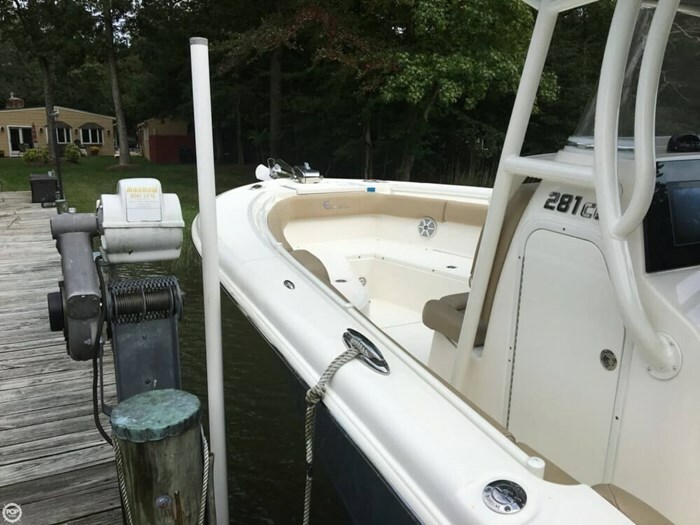 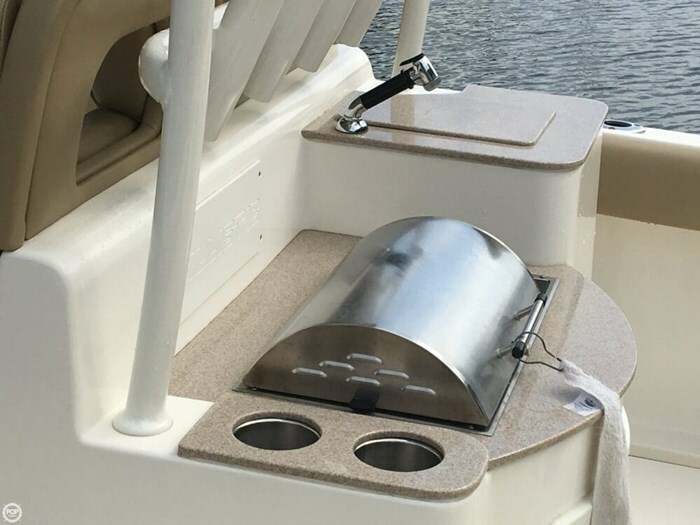 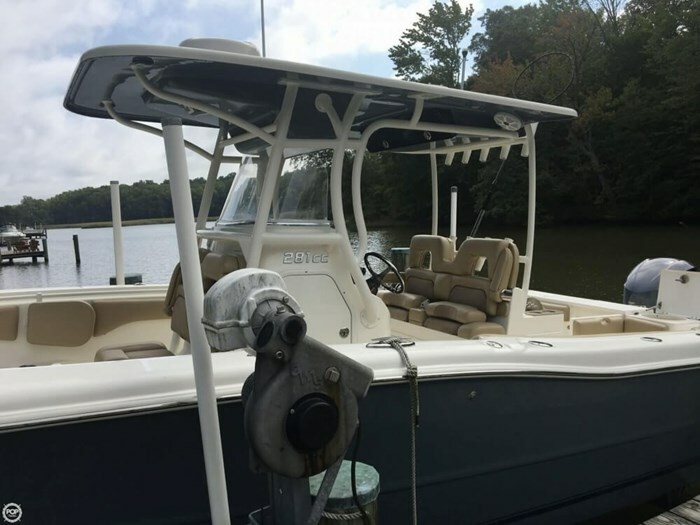 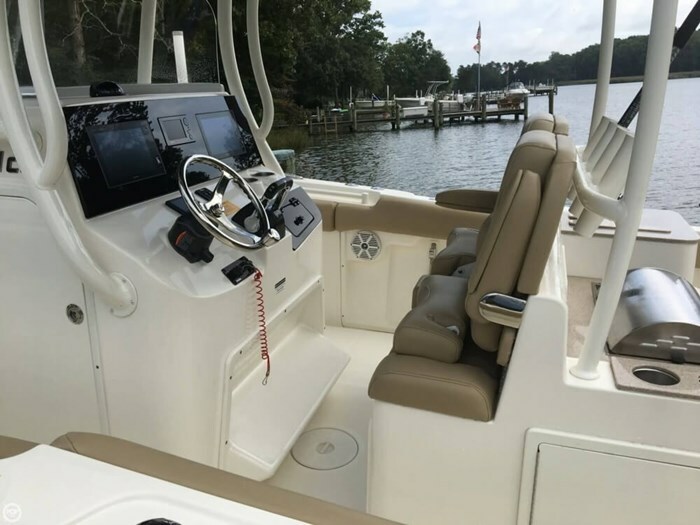 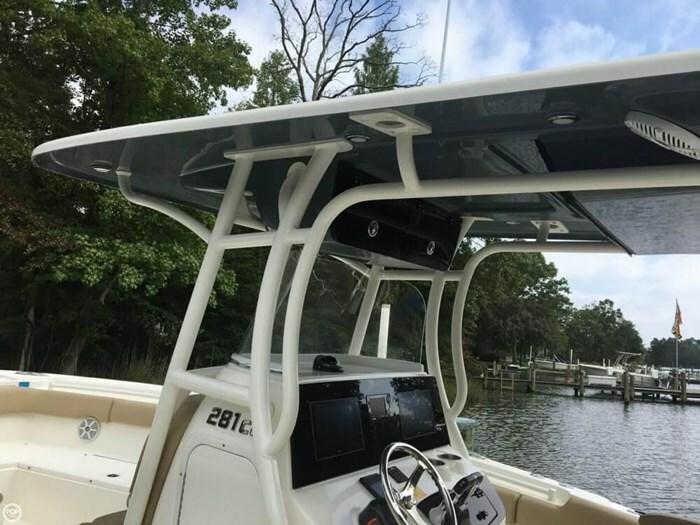 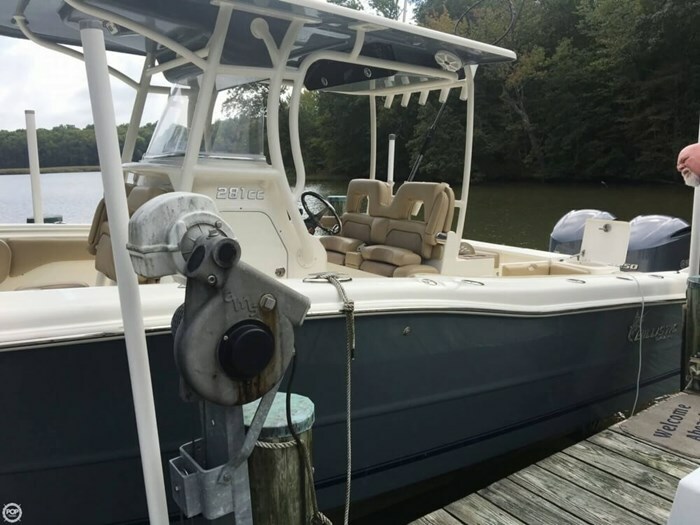 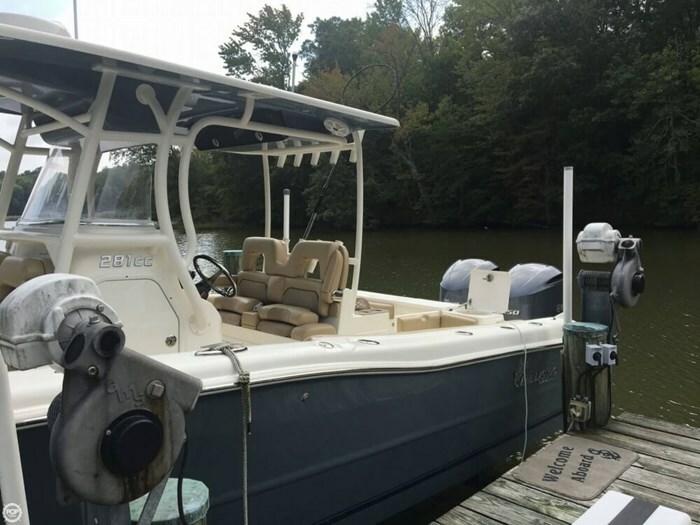 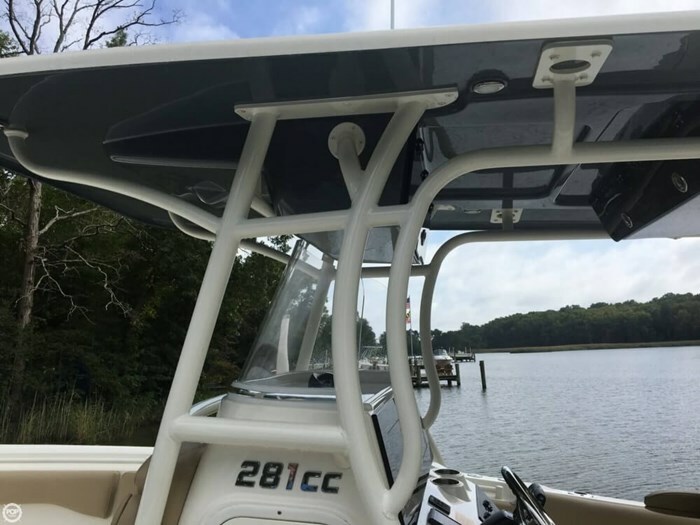 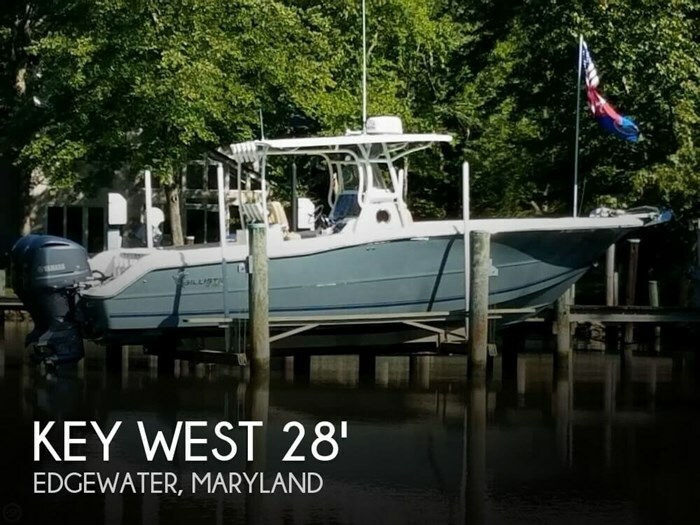 This vessel is practically brand new, with an owner that takes great care of her. 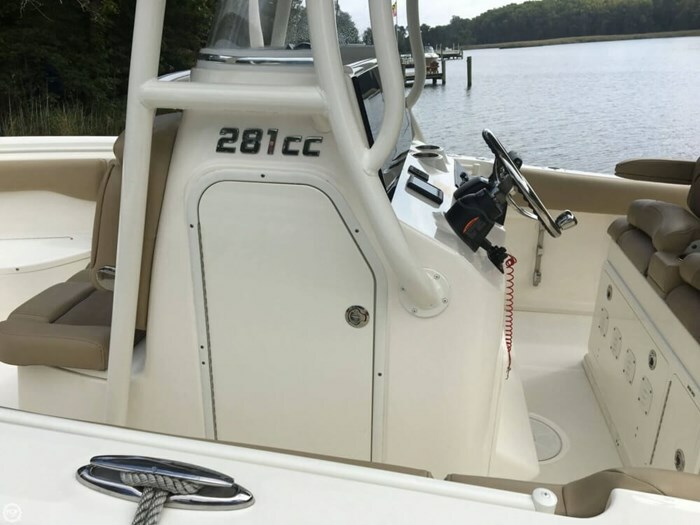 Engines, electronics, and all amenities function as they should. 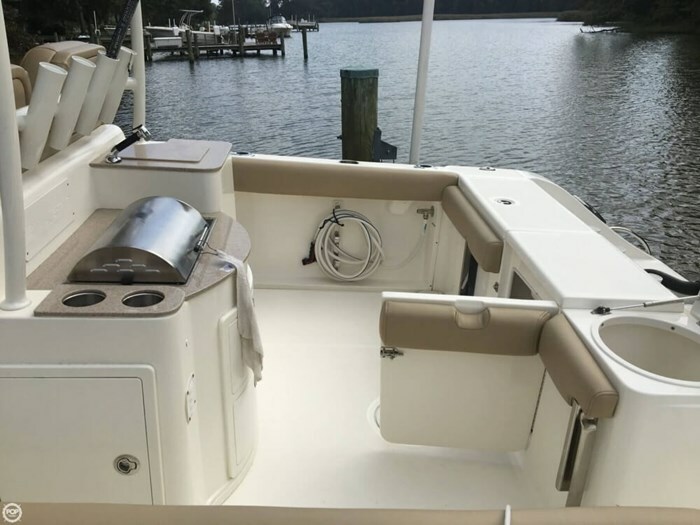 The cushions and seats are in beautiful condition. 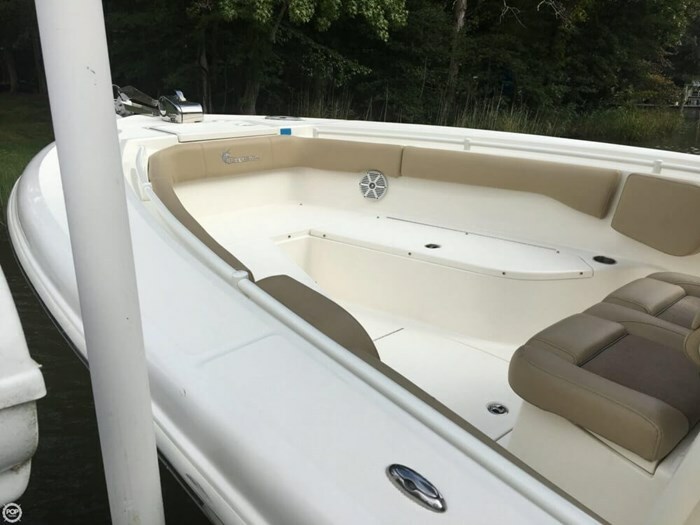 No damage to gel coat visible anywhere. 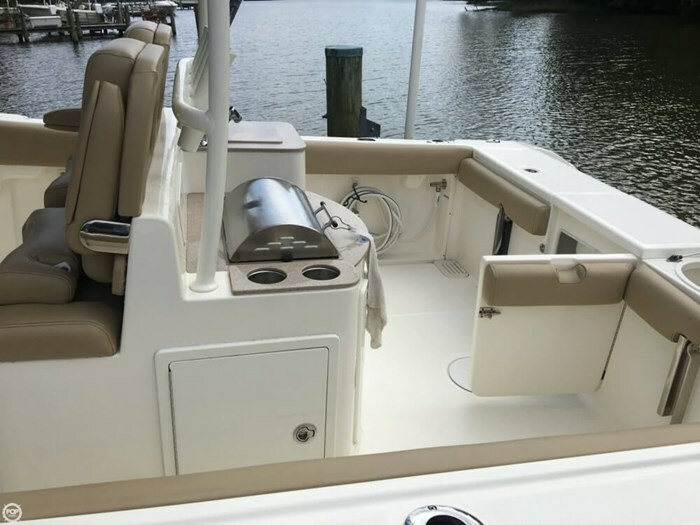 Bow cushions and transom bench seat are stored indoors and have not been used.